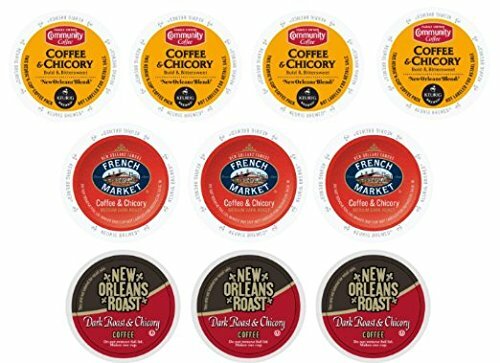 A great addition to any kitchen decor. 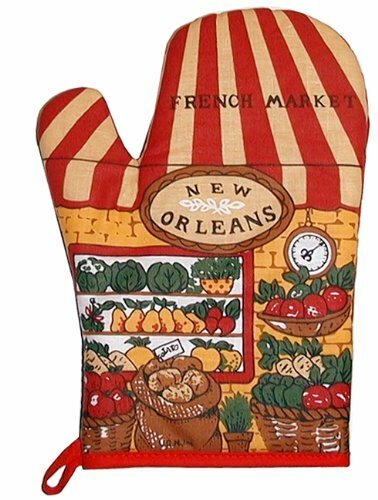 This oven mitt represents the French Quarter's French Market open air market. The oldest operating market in the United States. This item would also make a great gift for a friend or family member. 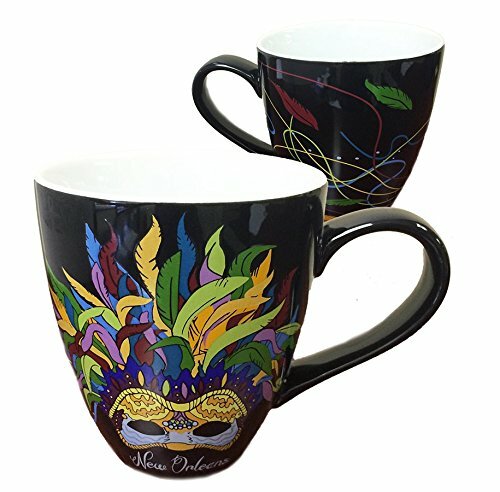 A unique mug that is sure to bring back memories of the Mardi Gras and the French Quarter each time you use it. 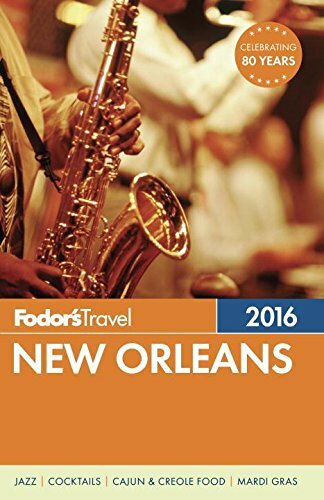 Black in color with a Mardi Gras mask. A great gift too! 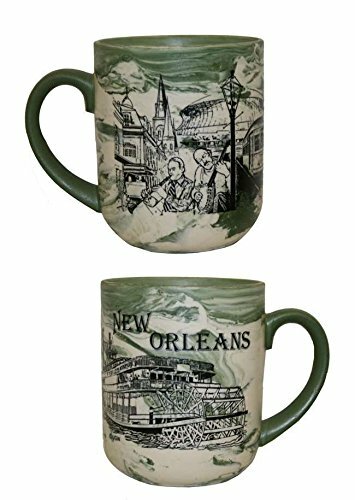 This is a very nice ceramic, marbleized looking coffee mug with a drawing of a Mississippi Riverboat (steamboat) and the iconic French Quarter. 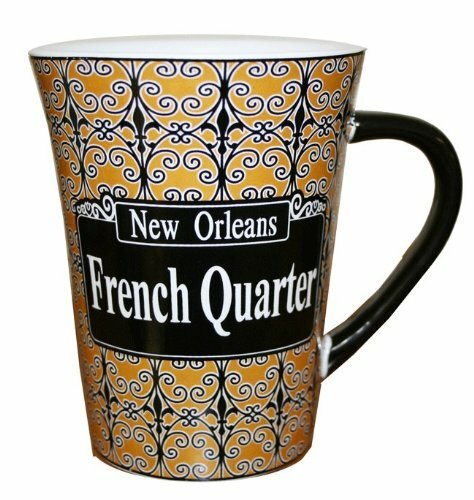 This is one of our best selling coffee mugs and it comes in three variations. Dishwasher and microwave safe. A great gift item too! 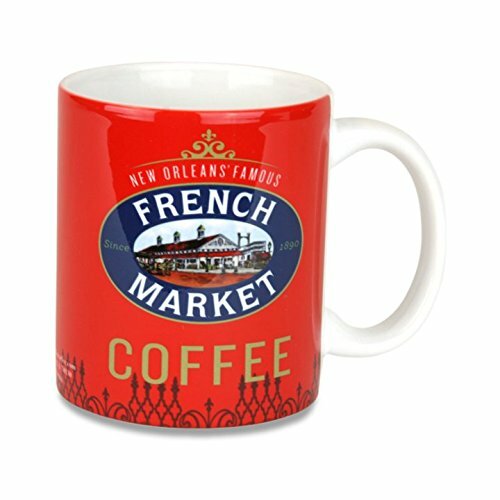 Bring back the memories of sipping coffee and eating hot beignets along the banks of the Mississippi River in the historic New Orleans French Market. 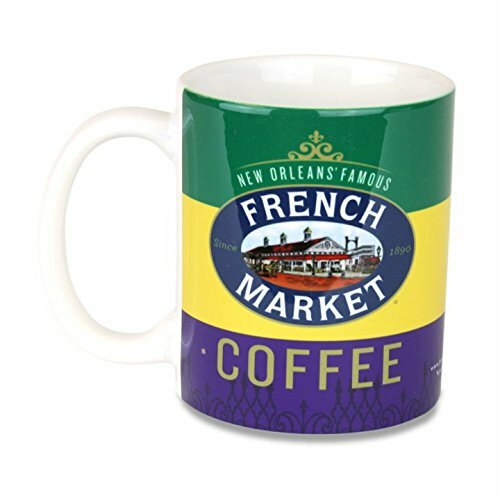 This mug holds 11 oz. 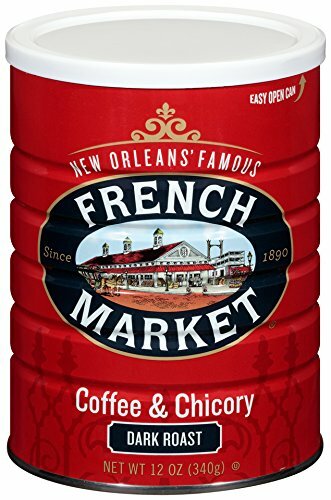 of your favorite coffee, hot tea, chocolate milk, etc., and features the current French Market Coffee logo.